Near the end of his life Paul Cézannewrote, “I am dying without any pupils…there is no one to carry on my work” (Verdi 2012, 206). 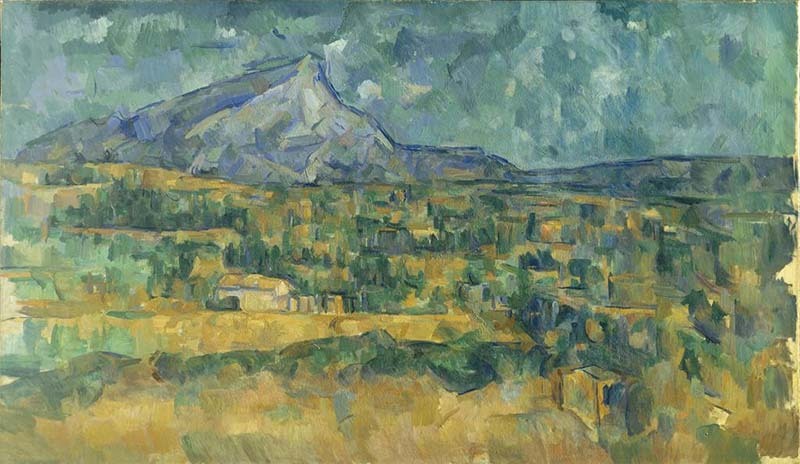 Despite not studying under Cézanne, Pablo Picasso, the artist credited with the founding of Cubism, said of Cézanne, “he was like our father” (ibid). 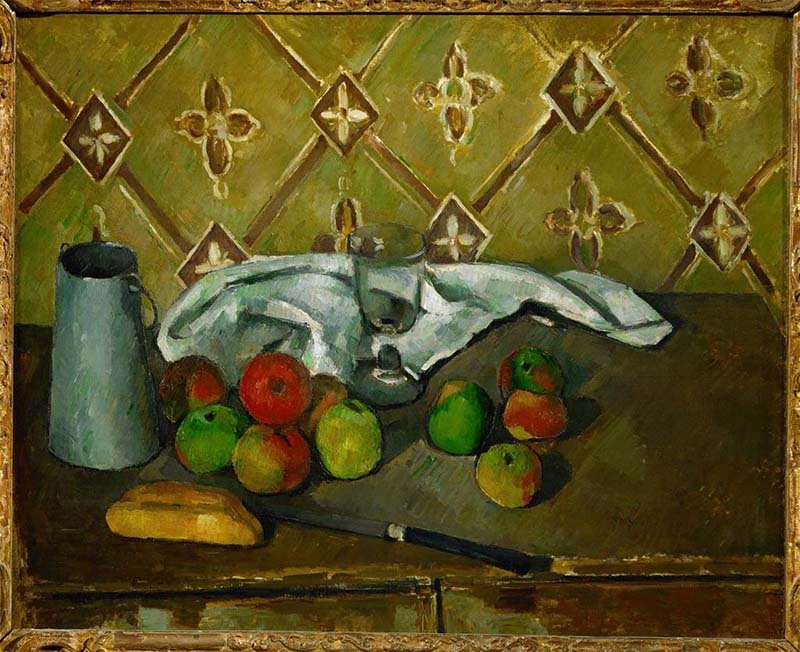 Paul Cézannewas a pioneer, being the first to experiment with the portrayal of multiple viewpoints on a single tableau. 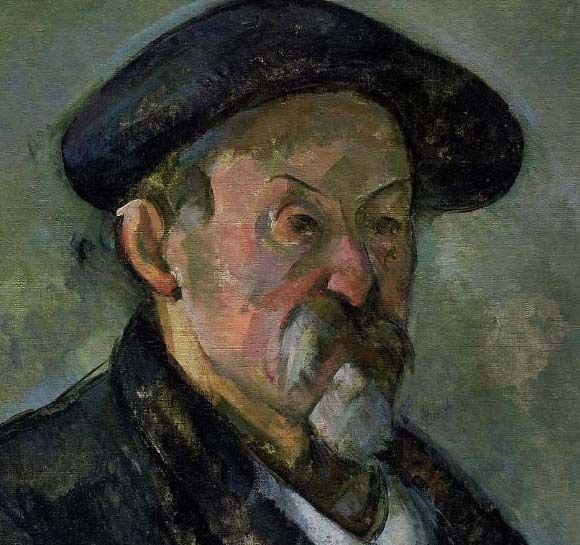 Although not a Cubist, Cézanne’squasi-Cubist approach is evident not only in his still lives and landscapes, but also in his portrait work, such as Self Portrait with a Beret (1898-99, Museum of Fine Arts Boston) (Fig. 1). 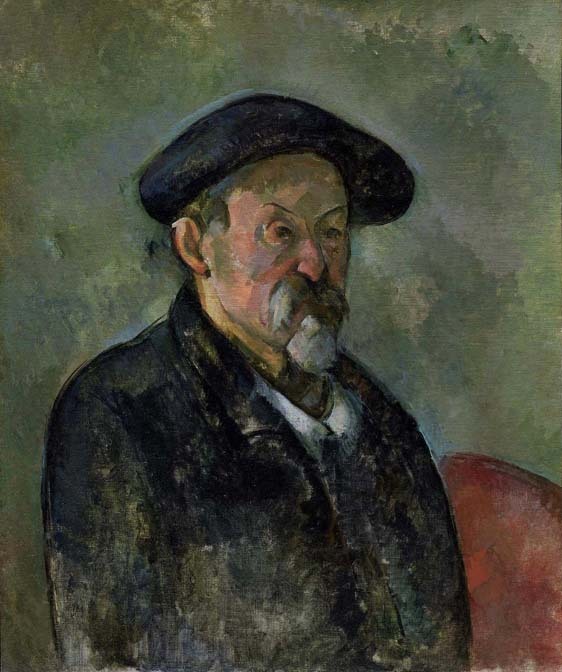 In his work, Picasso pays homage to Cézanne. 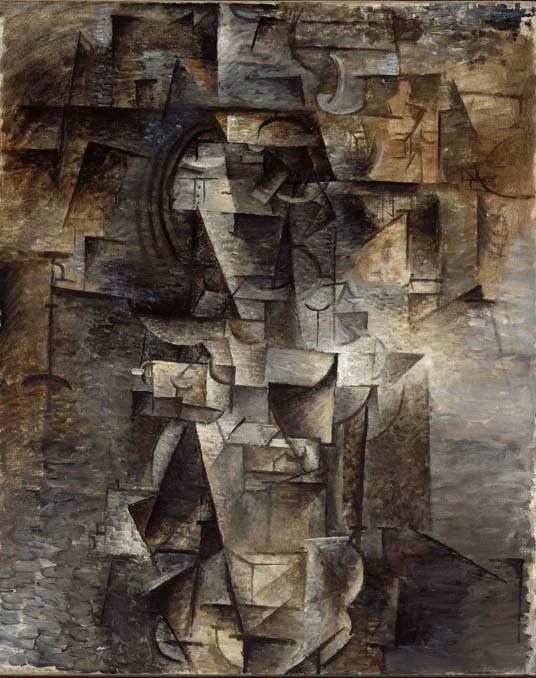 Picasso’s Portrait of a Woman (1910, Museum of Fine Arts Boston) (Fig. 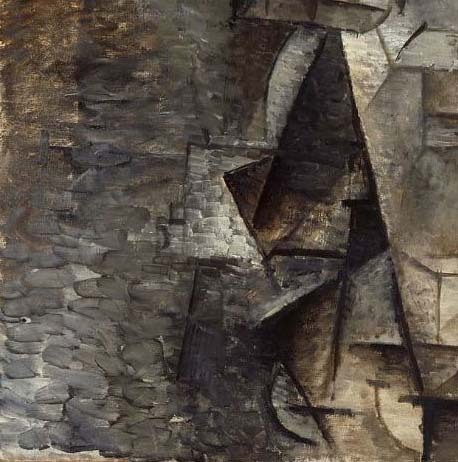 2) is a Cubist work that validates this assertion.